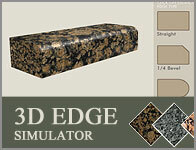 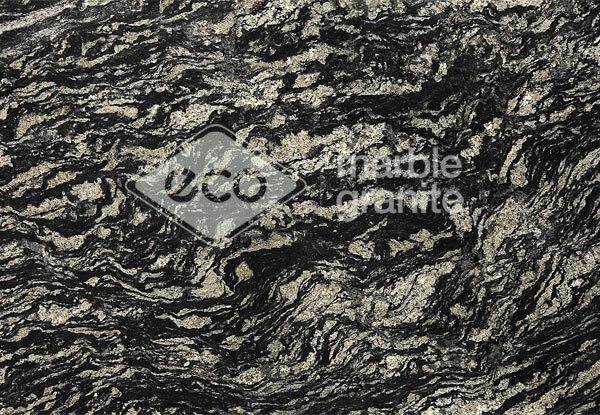 Over 150 Granite & Marble Colors and 2000 slab in Stock! 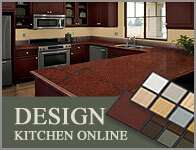 Imported colors from all over the world! 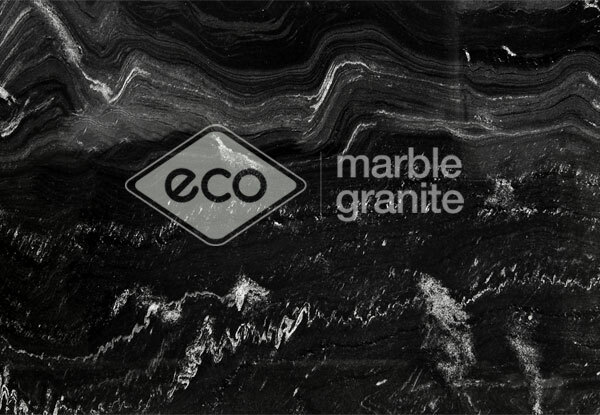 Visit our Richmond Warehouse. 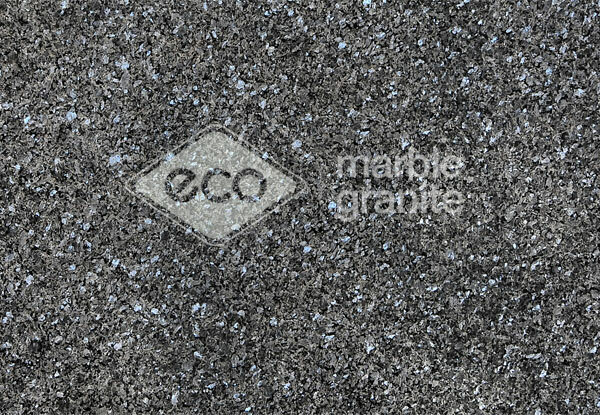 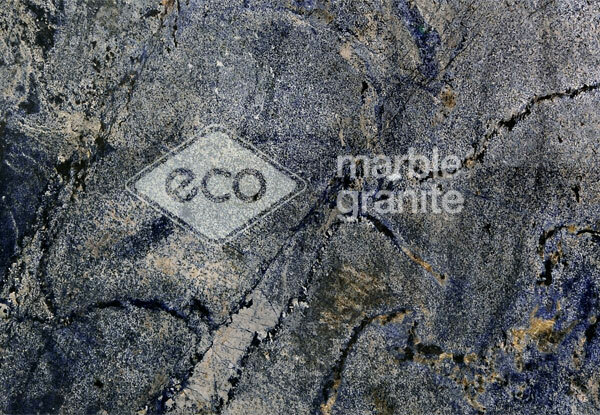 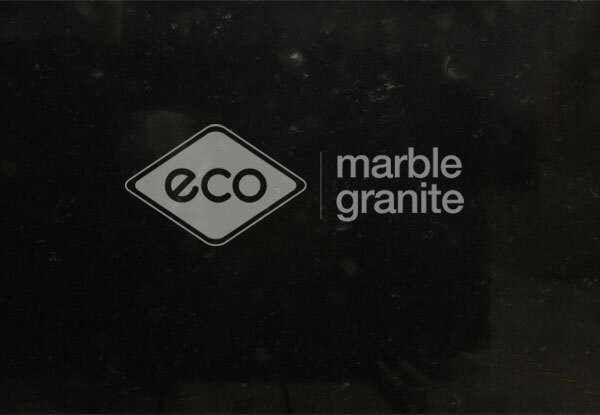 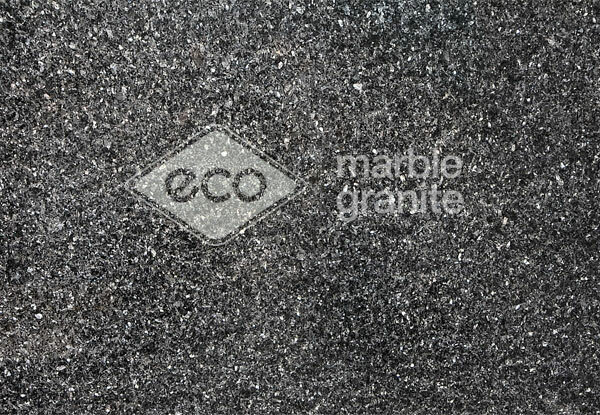 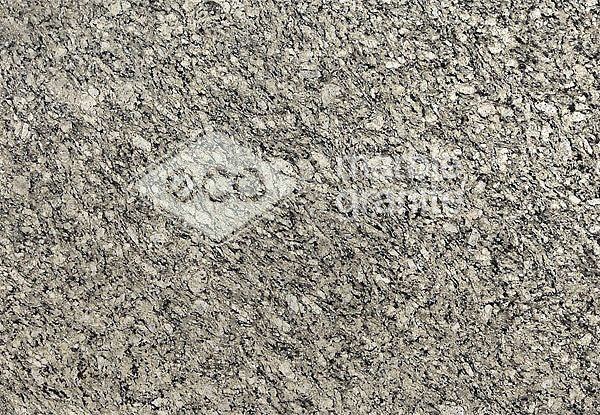 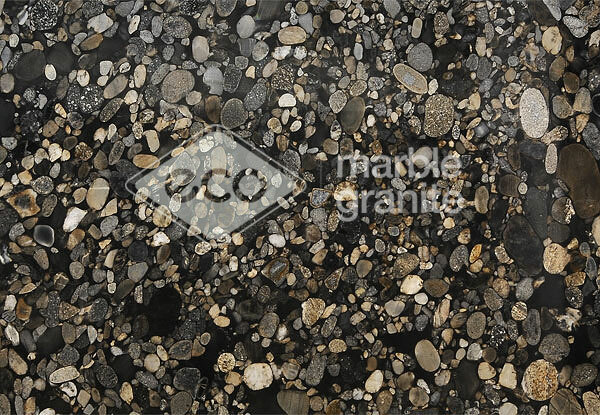 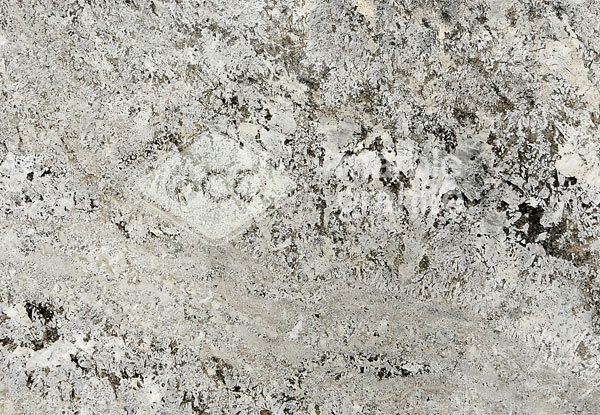 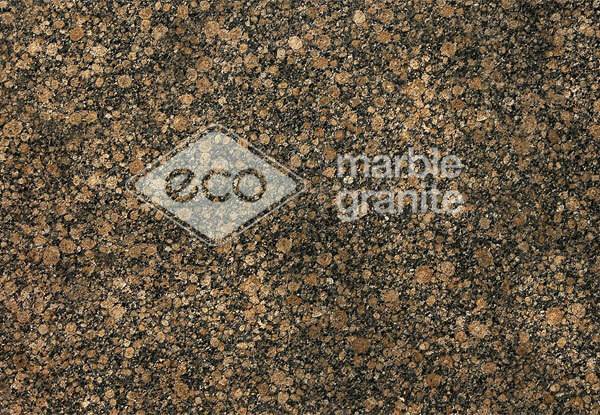 Eco Marble Granite imports slabs from all over the world, working with only the highest quality materials. 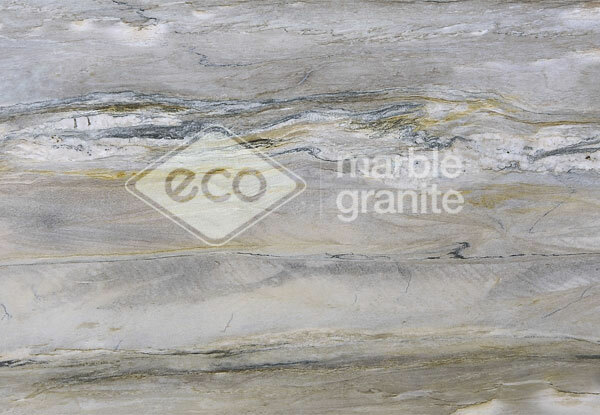 We have an extensive inventory to choose from with over 150 colors different natural stone options on site. 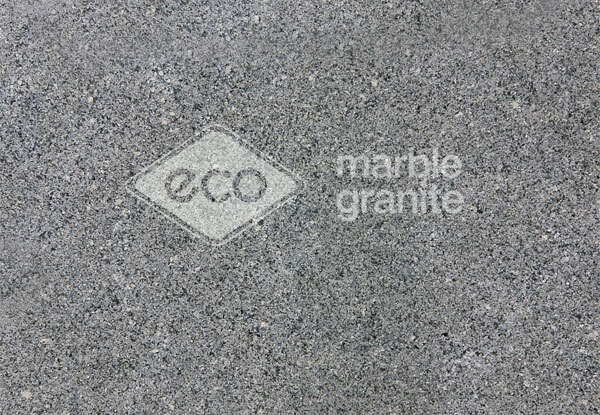 We are experts in the fabrication and installation of stone projects in Richmond and surrounding areas. 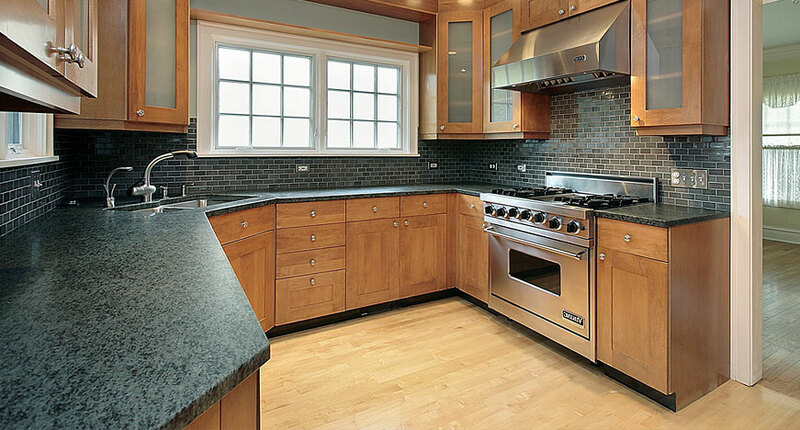 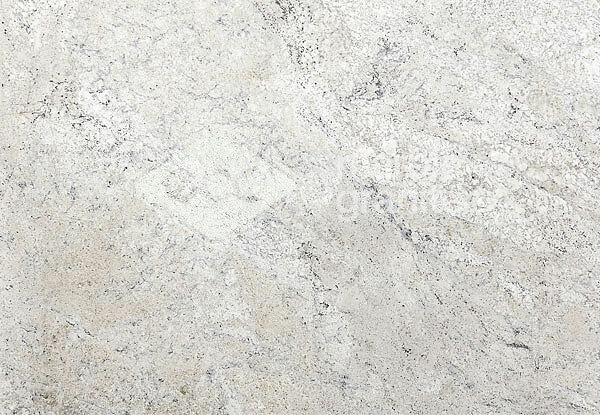 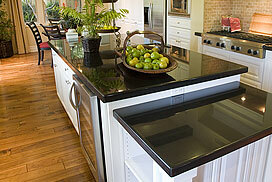 Add elegance to your chef's space with our marble, granite, onyx or travertine countertops. 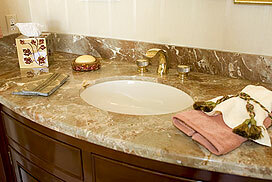 Accesories kitchen sink, faucet, tile, backsplash. 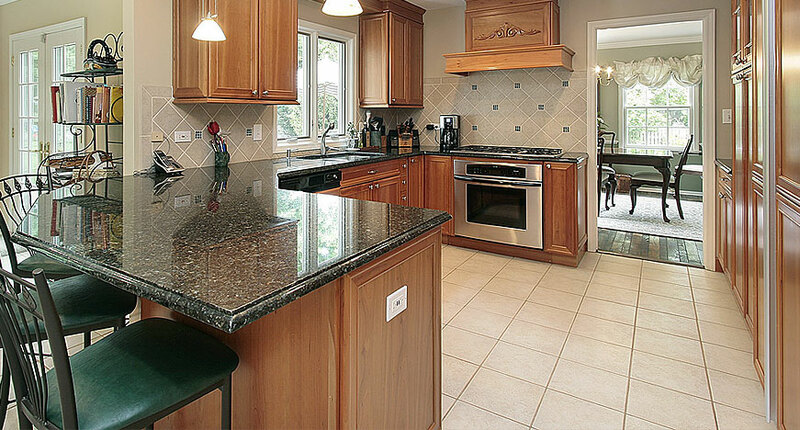 We come to you for free estimates, which include taking proper measurements and providing a quote on your service. 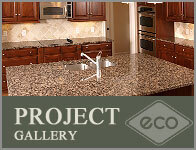 We offer granite, marble, onyx, travertine & engineered stone, sink, tile, glass tile, faucet and more. 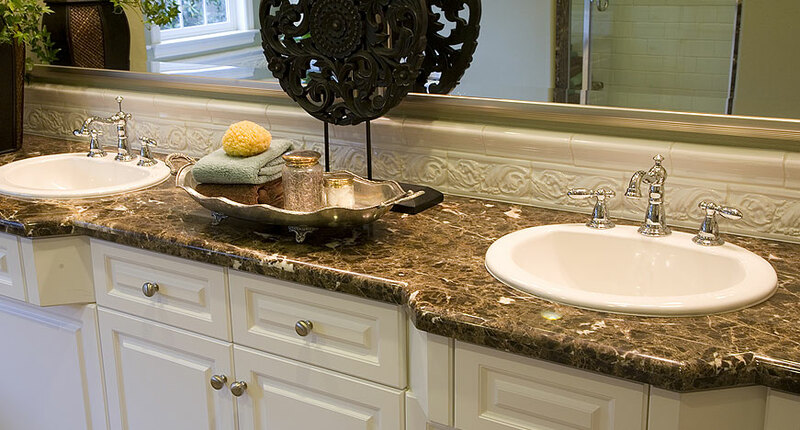 Bathroom Vanities for your Home. 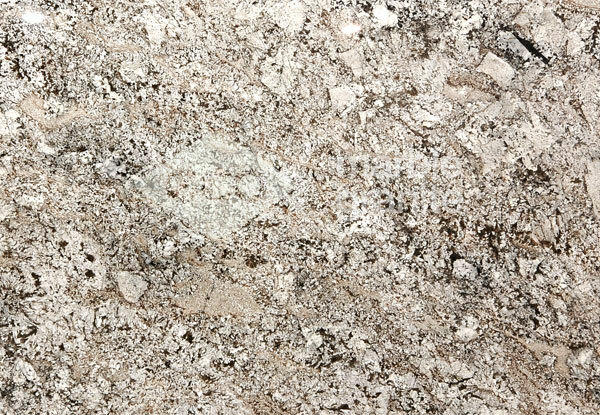 Visit our Richmond, VA showroom and warehouse select your granite slab from our huge inventory. 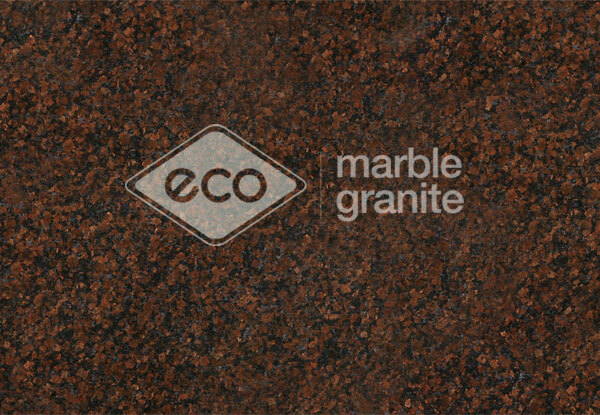 More than 150 color available. 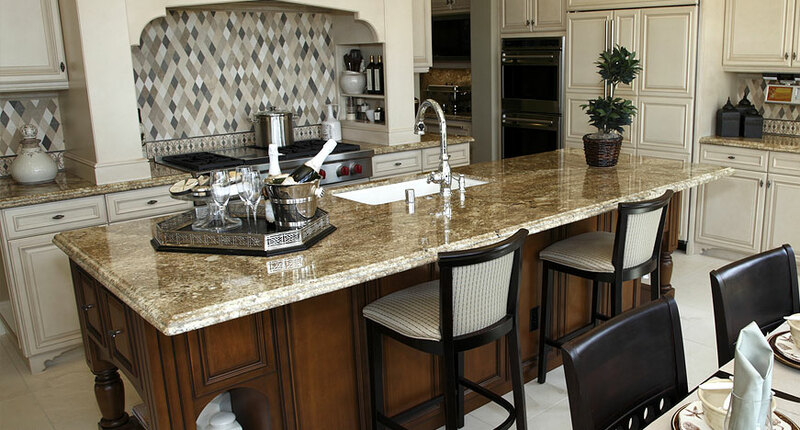 Engineered Stones offer your kitchen a unique character to fit your home. 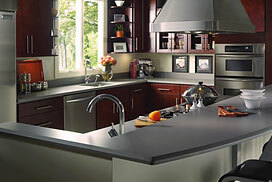 We also offer several quality quartz countertop products such as Zodiaq, Caesarstone, Silestone, and Cambria.